Just completing TRUE LEGEND (SO HAK YI)'s Beijing press conference, Zhou Xun rushed to the television station at night to record the premiere celebration. Playing a mother and a wife for the first time, Zhou Xun's performance was full of real emotions. Speaking of working with "Lord Eight", director Yuen Woo Ping, after 2006's THE BANQUET, they had much more chemistry. TRUE LEGEND heated up before its release, not only has it been invited to participate in this year's Berlin Film Festival but also a variety of film festivals at home and abroad. 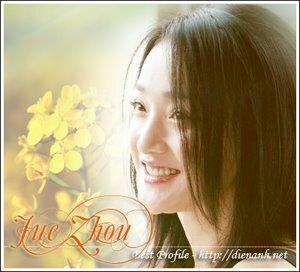 Zhou Xun expressed that this film was a salute to Lord Eight. She praised Lord Eight was a director who is worthy of respect and represents the martial art film golden age. Working with Lord Eight was the collective memory of an era.